Apparently the Australian government is a bit more cynical about drug use in a video game – that is more cynical than the rest of the world. 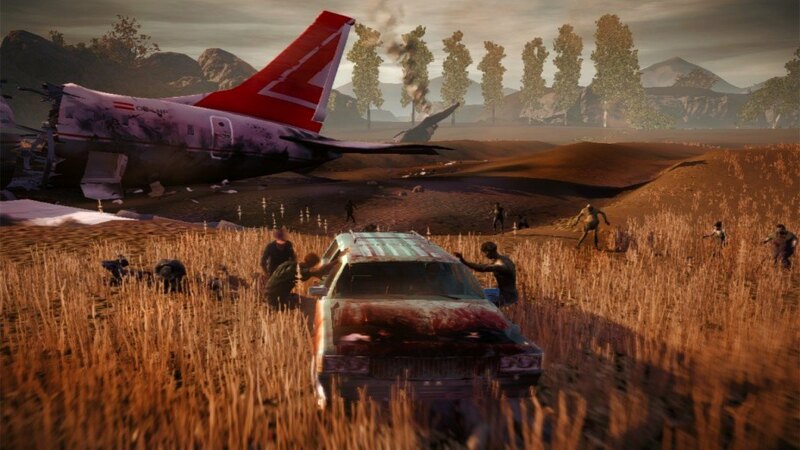 For the hugely popular open world survival horror, State of Decay was denied entry into Australia a couple of days ago. Obviously Undead Labs understood that this was to huge dismay of the Australians so a modified version of the game has been submitted to the Australian Classification Board. It had been disclosed through a Facebook post on Undead Labs official page that the developers have made sure to put “Stimulants out! Supplements in!” this is so because the original game included certain drug related elements in the gameplay benefits, for instance; methadone, morphine, amphetamines, stimulants, acetaminophen, ibuprofen, codeine, aspirin, “trucker pills”, painkillers, and tussin. The post on Facebook assures the fans that a stimulant free version of the game has now been delivered to the board for a review. Keeping it casual, Undead Labs mocks to the fact that “Who could possibly not like vitamins? They’re good for you”. The update further states that they are pretty optimistic about their chances, and why not, for they must have complied to the guidelines for drug use under the R18+ now. This is not the first instance when a game has been denied entry by Australian government, previously Fallout 3 had to be altered slightly insofar that references to morphine were changed to Med-X. The game was released to the Australian audience after small changes. State of Decay is a zombie survival open world horror that plays on the Xbox Live Arcade and since its release in North America on 5th June it has sold over half a million copies making it the fastest selling original XBLA game – obviously, they would like to release it in Australia even if it meant altering a whole array of in-game benefits.